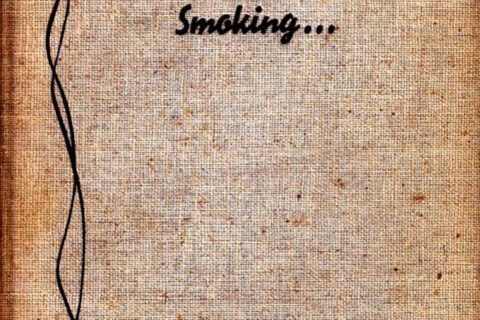 I had no idea that smoking was an art form. 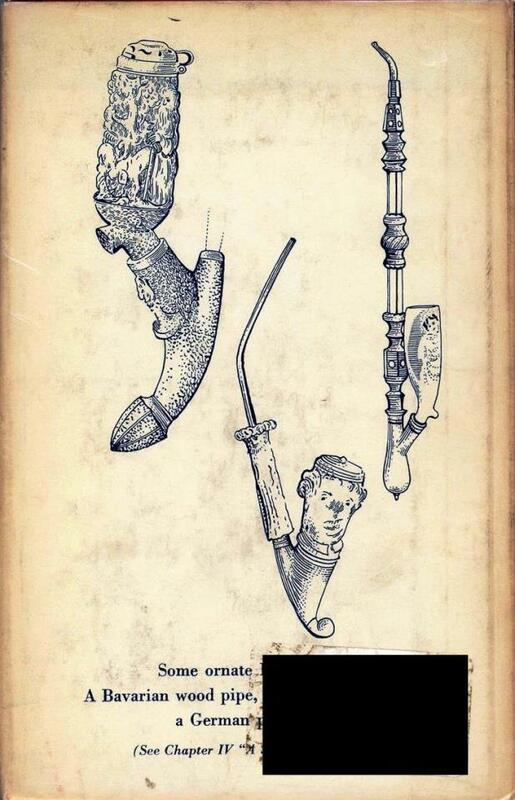 When I first saw the back cover, I wasn’t sure what I was looking at, but my first thought wasn’t pipes. 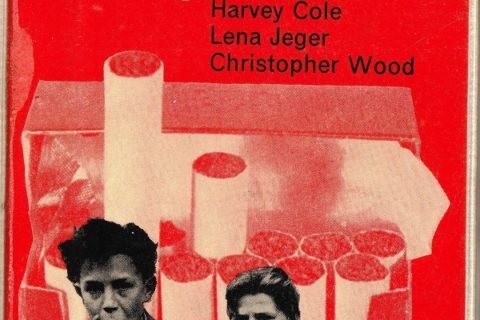 This book is one of those pro-smoking salutes to tobacco in all its forms. The author kicks off with a history of tobacco and the production on plantations. Not a word is mentioned about slavery and the tobacco trade. 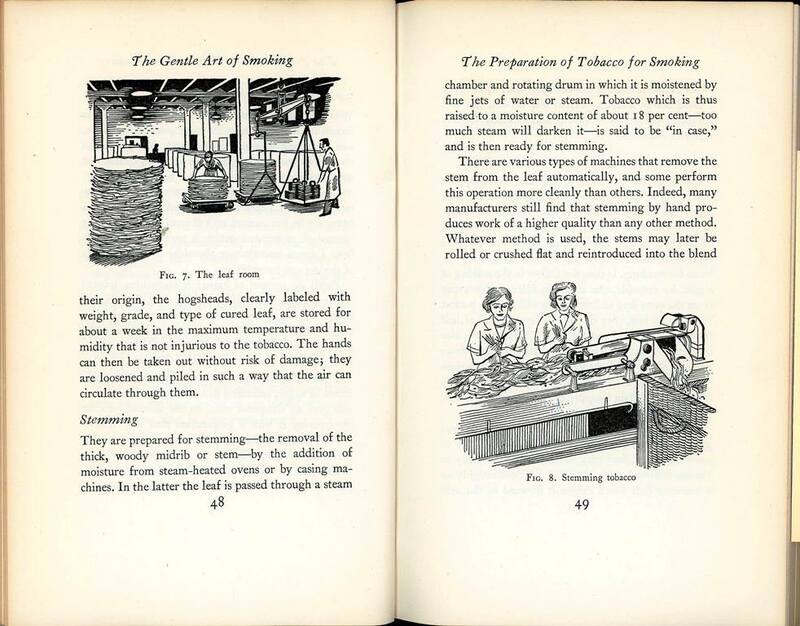 Pipes, cigars, cigarettes, and other tobacco products are outlined. 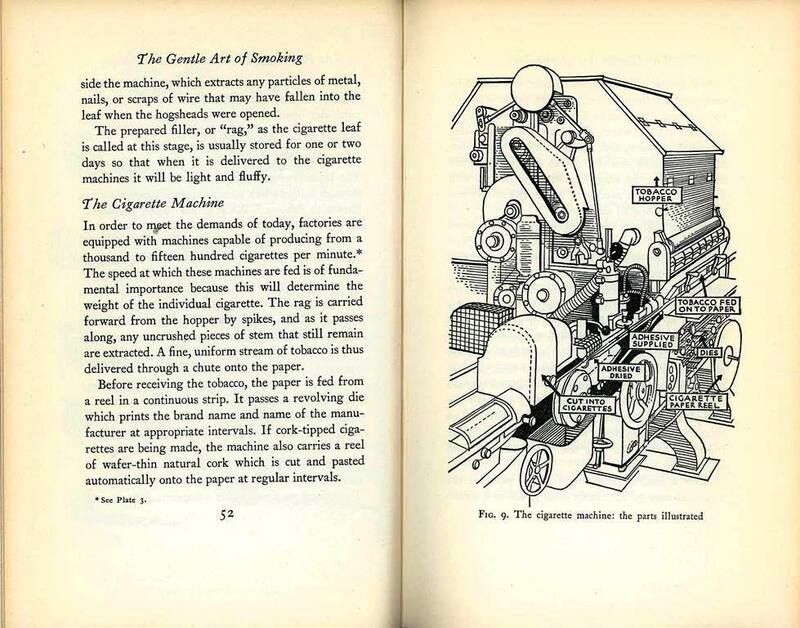 There is also a “how to” component from the author on how to smoke various products. If you are looking for more “fun” in your smoking, you might like this old post from 2013. It’s one of my favorites. I really can’t get beyond the illustrations of the pipes on the back cover. Smoke if you got ’em! The pipes on the back cover are Meerschaum pipes, which are smoking pipes made from the mineral sepiolite. …which were often affixed to walnut burl stems (often carved in Austria and Germany). 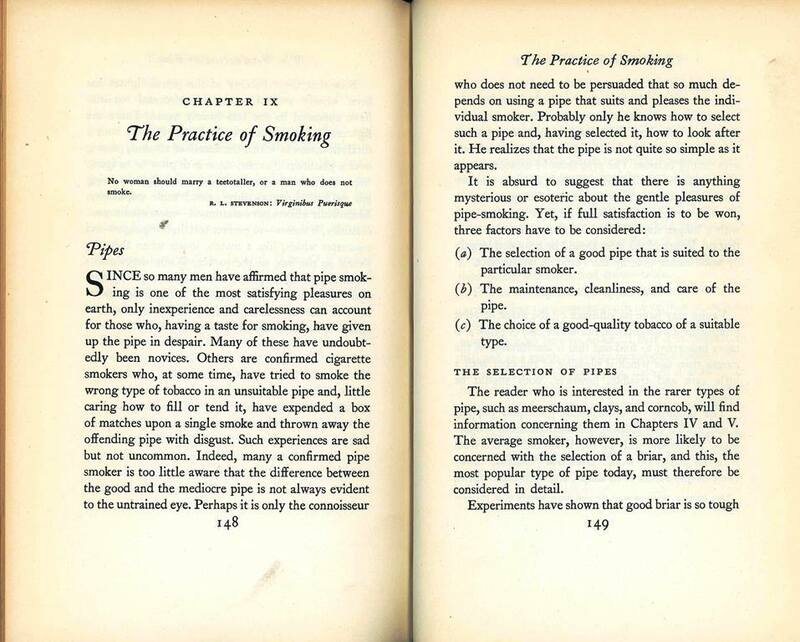 I’ve seen articles from that era similarly treating smoking as a skill to be learned. 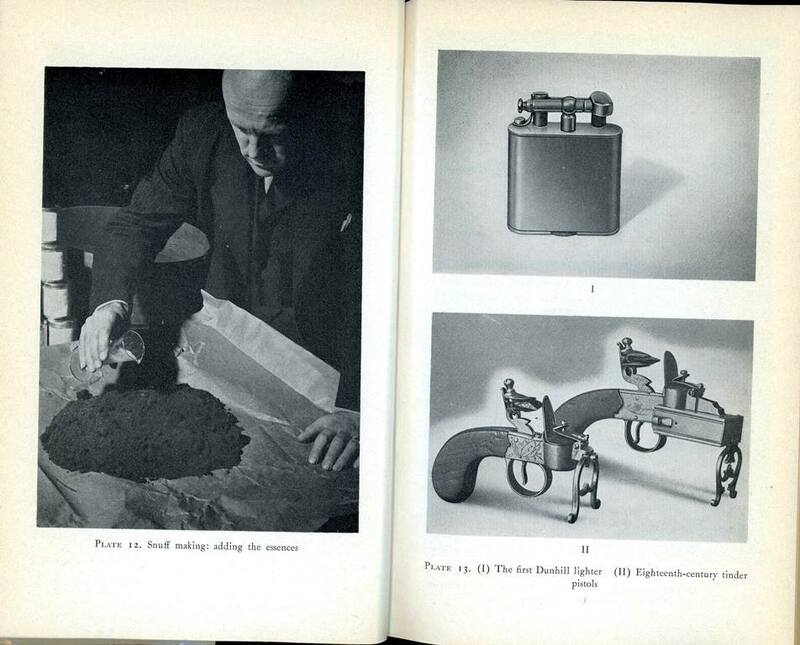 Ranging from practical stuff (avoid blowing smoke in someone’s face) to aesthetics (how to hold the cigarette, how to exhale elegantly). –me, upon catching sight of that first illustration. 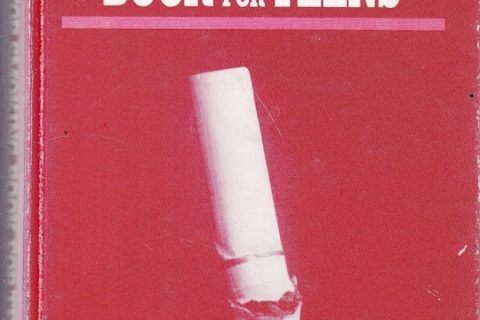 Ah, the 50’s, when rock music would turn your children into Satan-worshiping serial killers but smoking was cool. This book should be followed by one titled, “The Gentle Art of Breathing Through A Hole In Your Neck”. 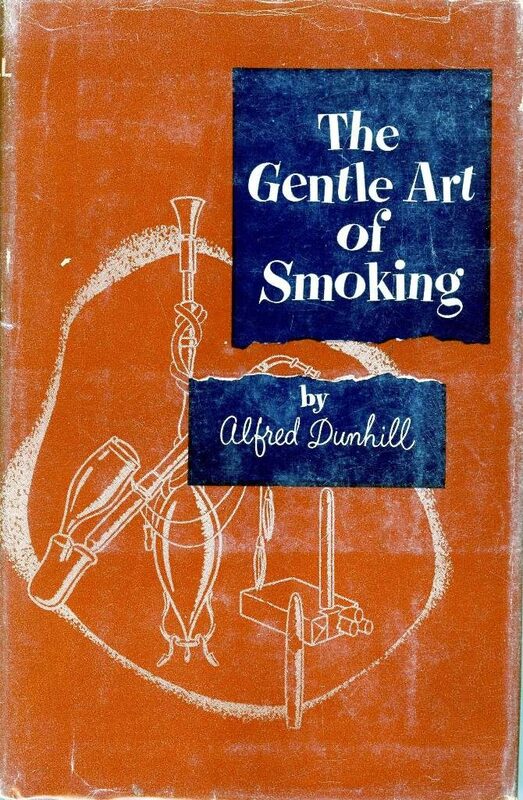 In case it’s not clear, Alfred Dunhill (and his company) was a really big name back in the days when smoking was in vogue. 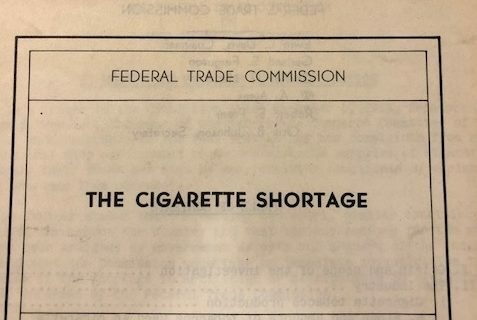 Dunhill pipes, lighters, pipe tobacco, and cigarettes were considered upscale products and the company still sells various types of luxury goods. What’s surprising is that there was even an updated edition of this book published in 1981. Those pipes. Talk about putting the fun into smoking.